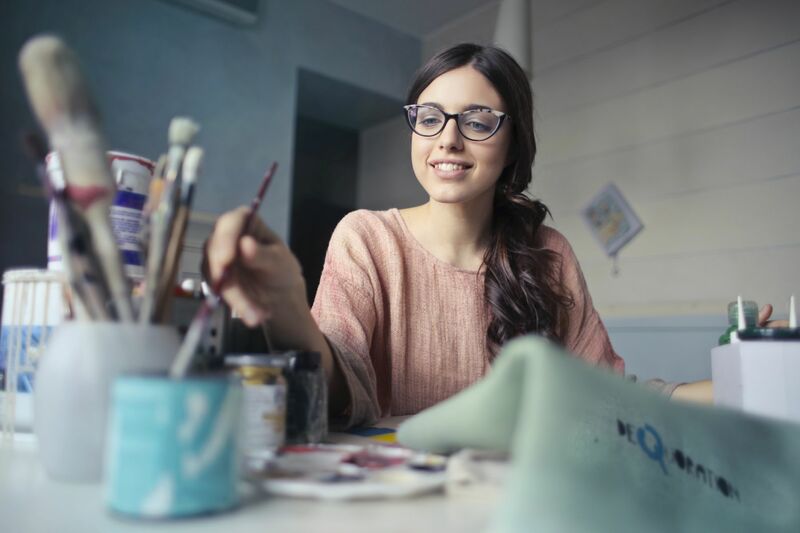 Discount Art n Craft Warehouse is a 100% Australian owned online company, and we are dedicated to offering the most comprehensive range of online art and craft supplies at the most competitive prices you’ll find. 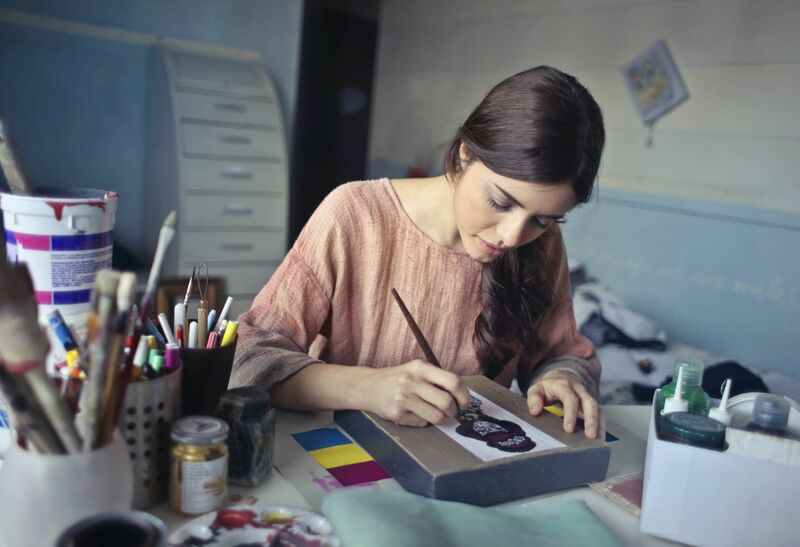 Whether you’re a novice or experienced artist, we aim to provide you with exactly what you need. We deliver Australia wide, you can shop all your favourite brands wherever you are. Spend less time shopping and more time creating! Finding the right product is easy with us thanks to low, everyday prices. Even though they’re heavily discounted, you still get access to the very best brands in the industry, including Reeves, Winsor & Newton, Art Spectrum, Jasart, Copic, Matisse and many more. Sign up to our newsletter to be kept up-to-date with all the latest news and promotional offers. Make art and craft easy with Discount Art N Craft Warehouse!